A Muslim man has lost a High Court battle to build a raised marble edge at a Walsall cemetery to stop people walking on his father's grave. Atta Ul-Haq, a practising Barelvi Muslim, claimed his human rights are being breached by Walsall Council's refusal to let him build the four-inch raised edge around Hafiz Qadri's grave in Streetly Cemetery. He says Islamic law forbids people from stepping on graves and claims that council rules relating to cemeteries breach his human rights. But Walsall Council leaders said they cannot accommodate Mr Ul-Haq's wish without harming the rights of other Muslims. They said regulations permit the "mounding of graves", and mounding is the way Muslims normally inhibit people from walking on graves. Bosses said their approach has been "careful, sensitive and accommodating". Two judges ruled against Mr Ul-Haq today and said that what council bosses had decided fell within their "margin of judgment". 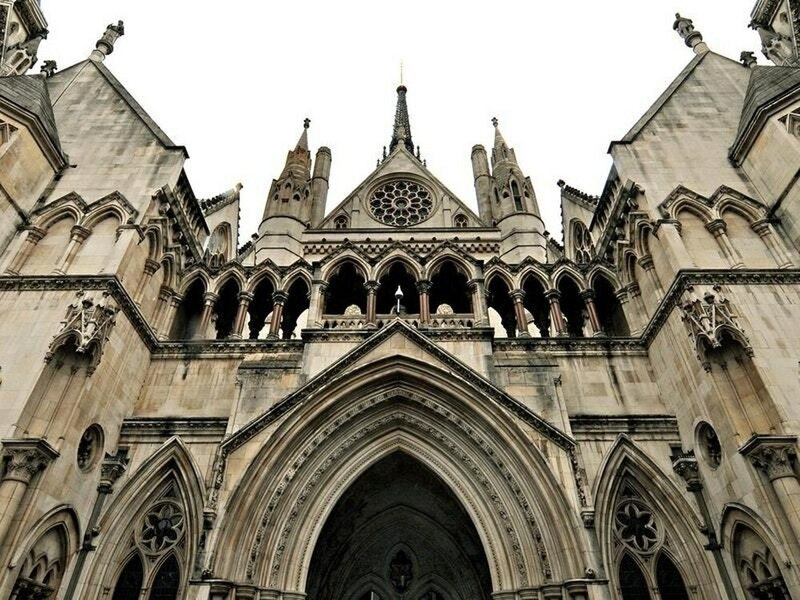 Lord Justice Singh and Mrs Justice Carr had analysed arguments at a High Court trial in London in December. They concluded that council bosses had "acted in a way which is justified". But Mr Ul-Haq’s solicitor said he intends to appeal asking that the Court of Appeal overturns the High Court’s conclusion. A spokeswoman for Walsall Council said: "The judgment has confirmed that the council’s cemetery and crematorium rules and regulations do not discriminate against any individual or community and are appropriate and fair. "Nor do they breach Article 9 of the Human Rights Act, nor discriminate on the grounds of age. "In its judgement the court stated that the council has carried out consultation with the local community, and made adjustments to its policies which are fair and lawful. "The court also stated that the council as the burial authority is best placed at a local level to make rules and regulations which are appropriate. "This means that no changes will be made to our cemetery and crematorium rules and regulations in respect of this judgement. "The council always listens to views and requests from local people and keeps its rules and regulations under review to reflect changes in legislation or other circumstances when appropriate."